Traci started her career in broadcasting much before Real Estate. Born and raised in Southern California, she grew up in Huntington Beach and went to Marina High. With her outgoing personality and upbeat attitude it’s no wonder she was a cheerleader and homecoming queen . From her early days in high school as editor/contributor to the paper Traci has loved to write. Traci graduated from San Diego State University with a degree in journalism and business administration, a minor in Spanish and a year of studying abroad under her belt. She started writing copy for her college radio station, then magazine writing for PBS and landed her first job writing and producing at KFMB in San Diego. While working in radio, Traci started filling in for the TV newsroom. She was hooked and within months she was a full time writer and back-up producer. Over the next 13 years Traci worked as field reporter at VCNN-TV (Oxnard), Senior Feature Reporter at KSPR-TV (Springfield) and Senior Crime Reporter at WOAI-TV (San Antonio), NBC affiliate. She was an impressive personality with a sharp intuition for news. It was in San Antonio where life took a turn… she was in an accident and had to take a year off for various surgeries. 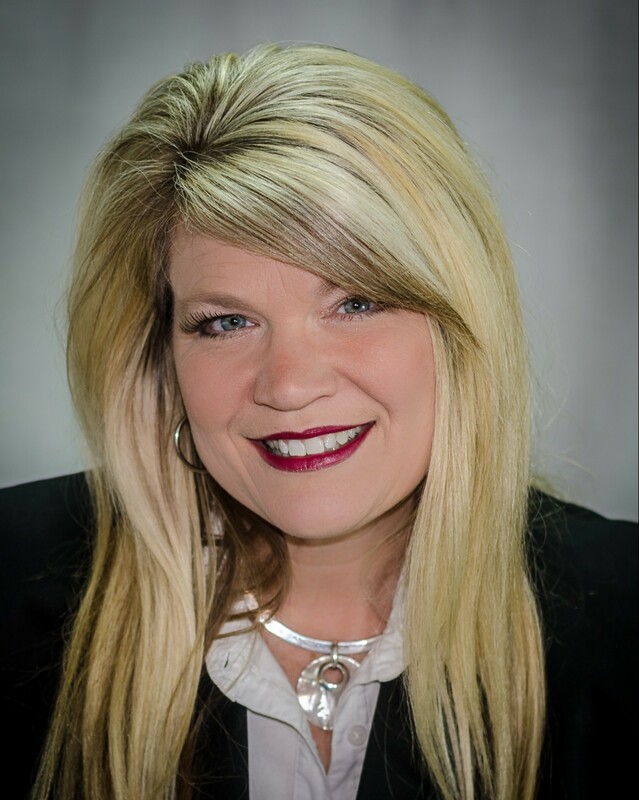 During her recovery, Traci studied to get her real estate license. She returned to California, chosing Ventura to be her home, and got her California RE license. It wasn’t long after that Parker Ann made her debut. Traci loves to work out, read, enjoy good wine and spend crazy girl time with Parker Ann. As a native of Southern California, Liz has lived in Ventura her whole life..well, except for a little 12 year hiatus in Louisiana. A born performer, Liz has always been at home in any entertainment venue and appeared in several local productions as a young adult. After studying music at Azusa Pacific University, she left California in the late 80’s and moved to south Louisiana. While in Louisiana she enjoyed working as the co-host for a daily TV news program, was a regular session singer for local and national commercial jingles, served as a capital liaison during state legislative session, judged beauty pageants and headlined for several years as entertainer at the Governor’s Mardi Gras Ball. It was also in Louisiana where she met and married her husband, Paul. And …it was in Louisiana Liz thankfully spent her formative cooking years! In 1999 she moved back to Ventura and has continued to write, direct, produce and choreograph large productions. An accomplished musician, you may even see her conduct an orchestra every once in a while. In 2003 she and her husband started their own construction company. Liz has also run a successful home design and décor business making Real Estate a natural segue. Her love of travel has led her to 18 countries, and hopefully many more, which couples well with her affinity for good food. She and her husband of 25 years have four beautiful children and live in Ventura. Karen has extensive experience and knowledge of the Ventura County area. She has lived locally her entire life and watched the many changes this county has undergone. As a dedicated professional, she strives to meet the needs of her clients on every level, going the extra mile every time. Her ability to rise to the occasion as a strong businesswoman coupled with her natural caretaking instincts make her a perfect fit for real estate. 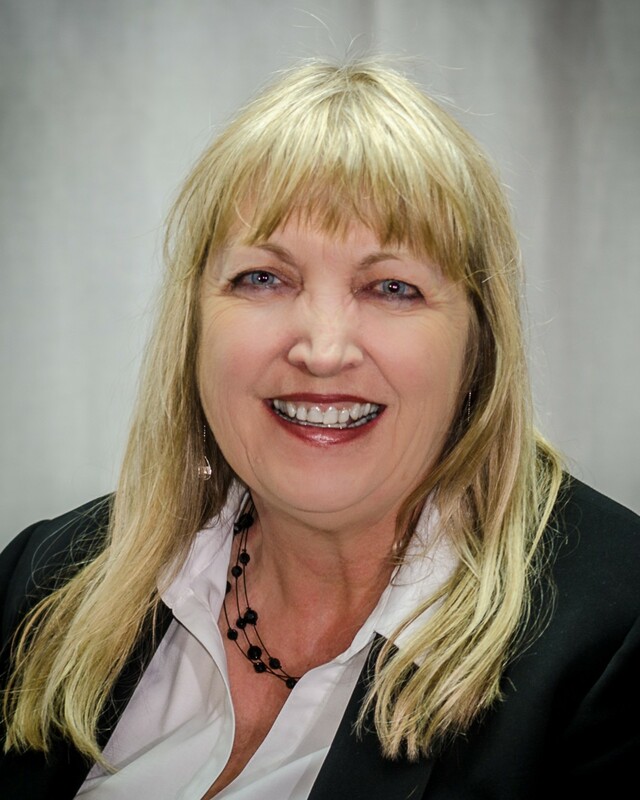 Karen was named Realtor of the Year for the Ventura County Association of Realtors, she was President of the Ventura County Coastal Association of Realtors, a State Director for California Association of Realtors (CAR) and a National Director for National Association of Realtors (NAR). She served and chaired many committees for all 3 levels and has been recognized by all of the cities in Ventura County, Ventura Board of Supervisors of Ventura County, California State Assembly, California Legislature Assembly, and Congressional Recognition from Lois Capps Office, Member of Congress, and the State Capitol Governor’s Office. One accomplishment that she is most proud of is supporting ownership programs that help provide affordable housing throughout the state. Working with cities and counties throughout the state manifested this goal through a model called “Housing Opportunities Made Easier” or “HOME”. 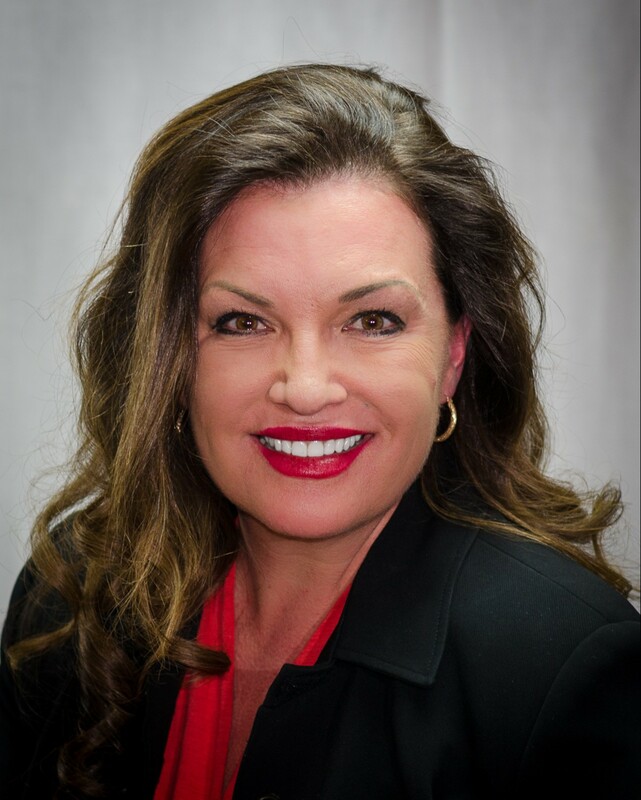 Consistently a Top Producer, Karen also co-owned Realty Executives Real Estate Firm and has been the sales manager for Troop Real Estate in Ventura. Her 25 years experience in the Real Estate market, her professional accomplishments and public service to the residents of Ventura County are priceless. She also has many designations: (SFR) Short Sale & Foreclosure Resource Certified, (CDPE) Certified Distressed Property Expert, (SRES) Senior Real Estate Specialist, (CNE) Certified Negotiation Specialist just to name a few… Karen has a bright sense of humor and loves to spend time with her large extended family, especially her nieces and nephews! She has served on the board for many local charities and agencies as an extension of her passion for grass roots change. She met her husband-to-be as a young girl and now, after more than 30 years of marriage, she and Jeff enjoy the great outdoors, cooking and travelling together. Deborah started out life on the east coast and hails from Rumson, New Jersey. Her beauty and love of theater would eventually lead her to the west coast. She studied theater arts at UCLA and found herself right at home in any capacity – acting, directing, behind the camera or editing, Deborah was a natural. Right out of college Jimmie Komack and CBS put her under contract and developed a show for her. She starred in many movies of the week and guest starred on many series in the late 70’s and 80’s. She was also the much coveted Miss Clairol spokesperson for Canada. After her first child was born, Deborah took a role on General Hospital because the hours allowed her more time with her daughter. She ultimately went back into nighttime television until she was pregnant with her third child. Deborah decided that it was more important to spend her time raising her children and so she gave up the profession she loved but has never regretted it. Her four amazing children are her favorite people on the planet. Deborah has been a Top Producing Real Estate Agent for the past 12 years. 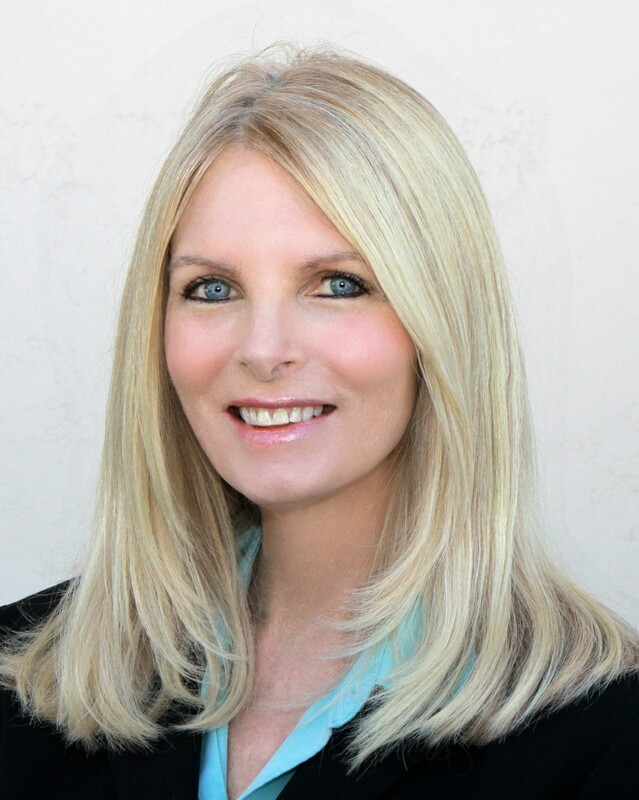 Having started in Ventura and venturing to Beverley Hills for five years with the prestigious agency Hilton and Hyland, Deborah missed the relaxed wonderful lifestyle of Ventura and returned to Troop Real Estate with the Blake Mashburn Group four years ago. These days Deborah loves spending time with her kids and irresistible grandkids. She also likes to hike, enjoys a plant-based diet, travel, go to the beach, yoga and Pilates. Parker Ann brings joy where ever she goes! 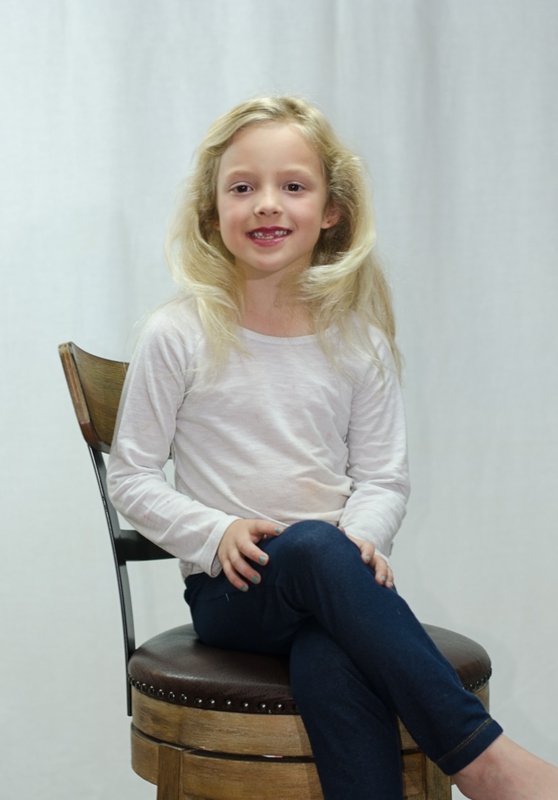 This energetic young lady has many interests including gymnastics, music, art and don’t forget One Direction!! Parker Ann is an excellent student and loves adventure – she is fearless in life and loves to talk (…no wonder with an amazing mom like Traci Baldwin!) We love the perspective she brings to our show each week with “Parker’s Point” – look out world! 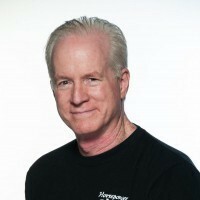 Tom Spence has over 30 years of experience working in Ventura County radio. Spence is the perfect balance with “the girls” and has been known to occasionally give his lively opinion on different topics. As the regular morning show personality on KVTA, Spence brings his award winning radio expertise to the production of Girls on the Air. Sarah Barrett Lepore is our on-air Health and Wellness Specialist. Out of her long time fascination with the bodymind connection, she has come to Ventura to offer the community her wisdom and expertise. Her educational background includes a BA in Psychology and a BA in Health-Physical Education, and an MA in Transpersonal Counseling Psychology from The Naropa University. She has studied Somatic Psychology for over 20 years, and has been an ACE Certified Personal Trainer since 2001. Sarah’s life journey also includes several years in the Organ and Tissue Donation industry, utilizing her experience with life transition and grief support. She worked with both families and hospital staff members at times of extreme trauma, which now enables her to remain present with people through their own emotional life changes. Sarah founded her business, Chakra Strength, in 2015. Here, she offers one-on-one strength training and group classes designed to engage the body’s energy centers to build bodymind strength. She also is a Certified Kidding Around Yoga instructor, and offers weekly Kids Yoga classes. She loves to support people in finding their inner strength, which always extends to outer beauty!